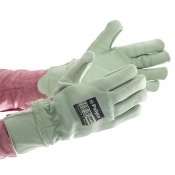 In cold conditions, it's important that you keep your hands warm to make work easier. 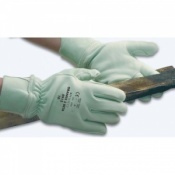 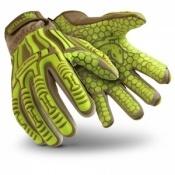 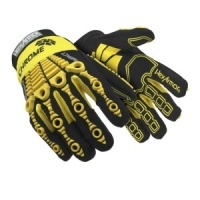 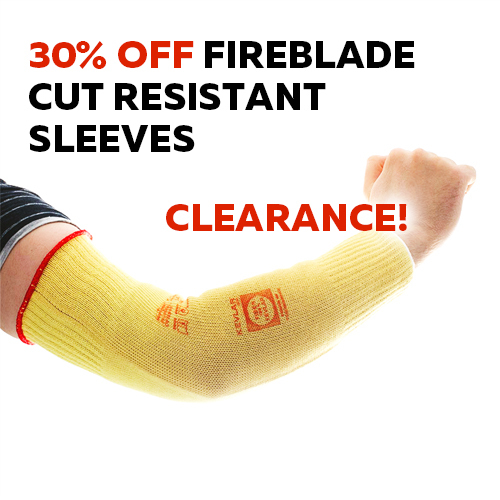 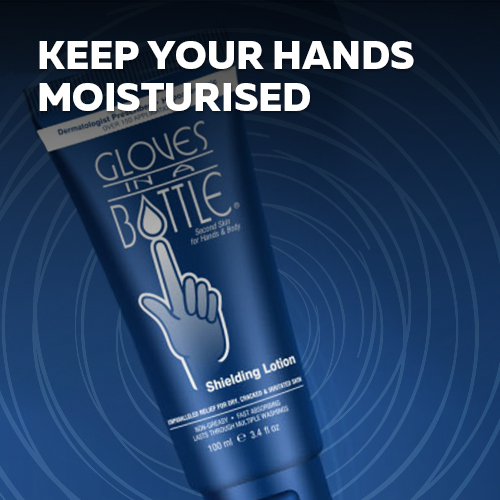 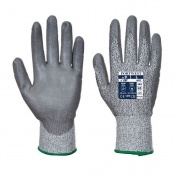 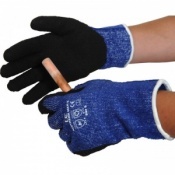 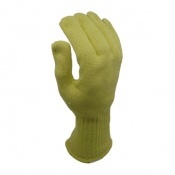 At the same time, it's also vital that your hands are protected against cut hazards if these are present at work. 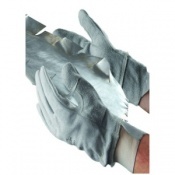 Our range of Cut Level 5 Thermal Gloves have been selected to ensure your hands stay both comfortably warm and safe while you work. 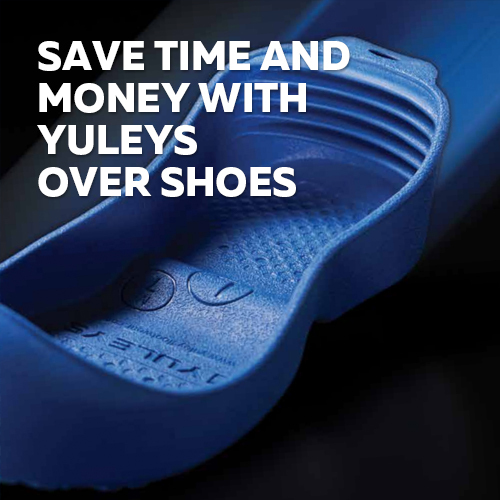 If you have any questions, please contact our customer service team on 020 7501 1104 for further assistance. 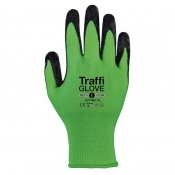 Alternatively, our team can be reached on helpdesk@safetygloves.co.uk.